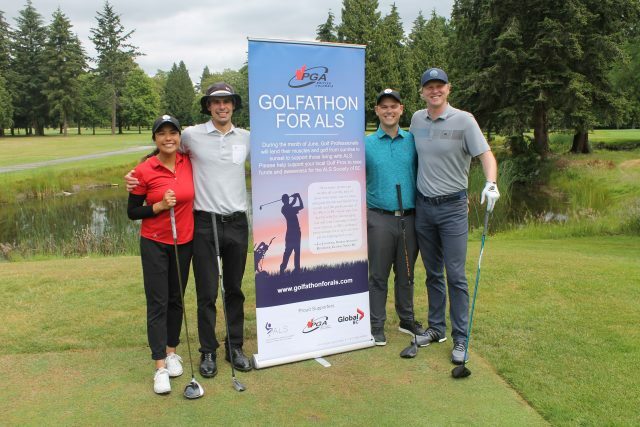 On June 14th , 2018,Clark MacPherson, Stephanie Wong, Dave Zibrik and Jared Siminoff golfed to support of those living with ALS. They golfed from 5:30am until 7:45pm for a collective total of 443 holes golfed! This included 74 Birdies!! “It was a great day! We were thankful it didn’t rain. 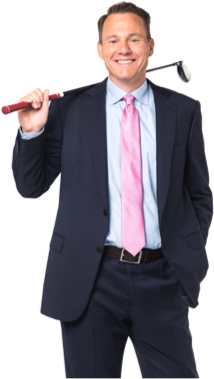 Our sincere thanks to the members of Point Grey Golf & Country Club for their support, ” Jared Siminoff, PGA Golf Professional.